Our testing services include hardness, magnetic particle, tensile, ultrasonic and x-ray. We have a vast array of equipment at our facility that will make sure that your company’s products are up to specifications. Hardness testing will measure the resilience of your product’s surface. Magnetic particle inspection will check for surface discontinuities in magnetic metals using particles that have a magnetic attraction. 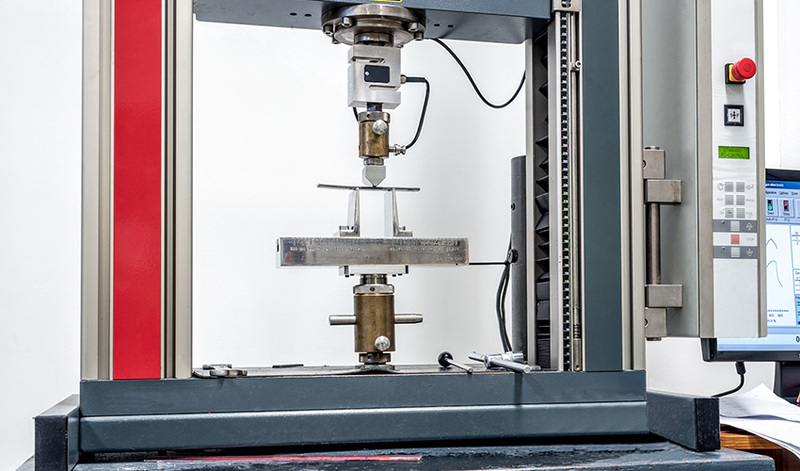 Tensile strength testing will push your product to its limits in terms of pressure and bending to discover its breaking point. Our ultrasonic and x-ray tests can diagnose internal problems with your products.